A luchd-leughaidh chòire, saoil am faca neach sam bith nur measg an làrach-lìn seo? Tha Gilleasbuig air a bheò-ghlacadh leis. 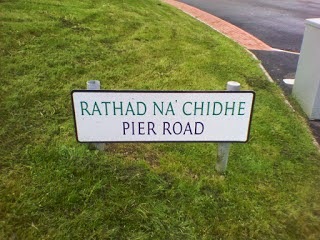 Gaelic signage: when will this nightmare end?